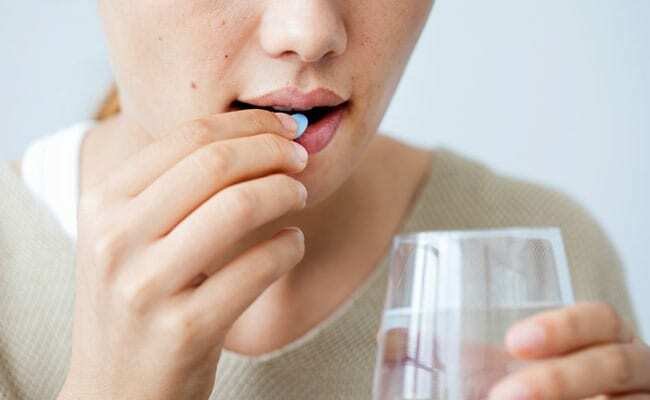 World Diabetes Day 2018: Can Diabetes Medication Improve Heart Structure? According to a recent study, diabetes medication empagliflozin can improve cardiac structure in diabetics who also have heart disease. Led by St. Michael's Hospital researchers, the study was presented at the American Heart Association meeting in Chicago. "Empagliflozin is used to reduce glucose in diabetes patients, but it also has profound cardiovascular benefits," said Dr Subodh Verma. "The reasons why this medication results in profound reductions in death and heart failure are largely unknown," added Dr Verma. "And whether it can directly and favourably remodel the heart has been an important unanswered question."